At Codeship, we’re pleased to be able to integrate with several third-party products across a variety of areas to ensure your CI/CD workflows are that much smoother. For example, Hakiri is a service for analyzing and monitoring the security of your Rails application dependencies. By using Hakiri, you can be sure that your Ruby gems are up to date and secure. The Hakiri documentation does a great job of providing more information, in addition to the setup instructions below and our own documentation. 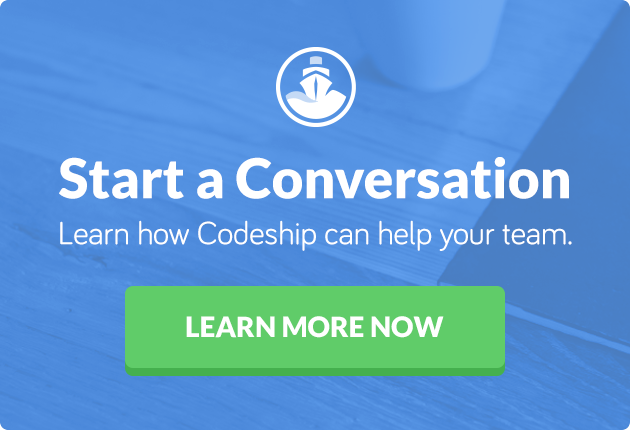 We’ll cover setups for both Codeship Pro and Codeship Basic. You will need to add your STACK_ID value to the environment variables that you encrypt and include in your codeship-services.yml file. For Codeship Basic, you will need to add your STACK_ID value to your project’s environment variables. You can do this by navigating to Project Settings and then clicking on the Environment tab.